Find your fittest way of life. Just train for 5 to 10 minutes a day to become fitter than ever. 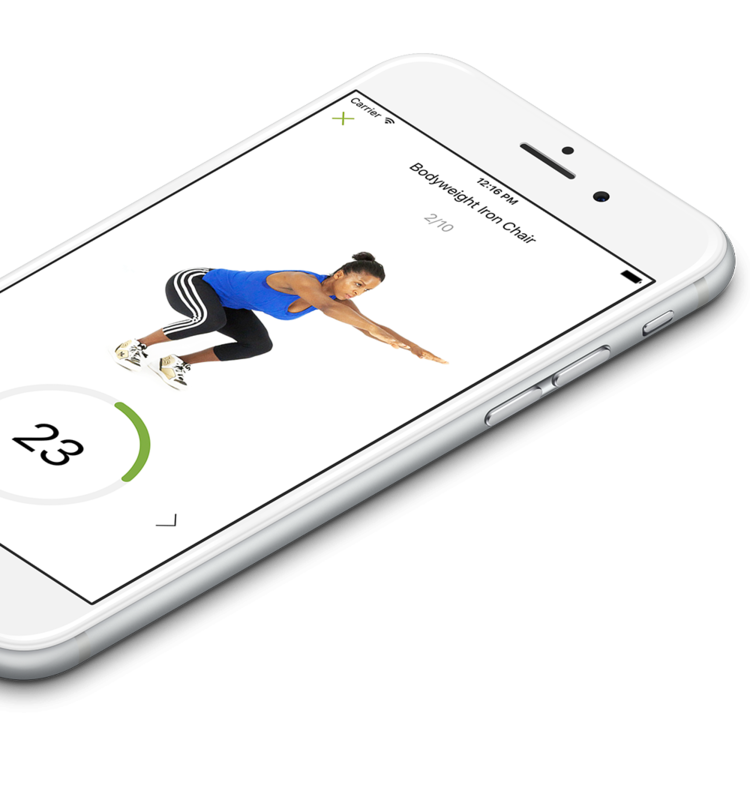 These short workout apps help you train at home effectively. No equipment required. 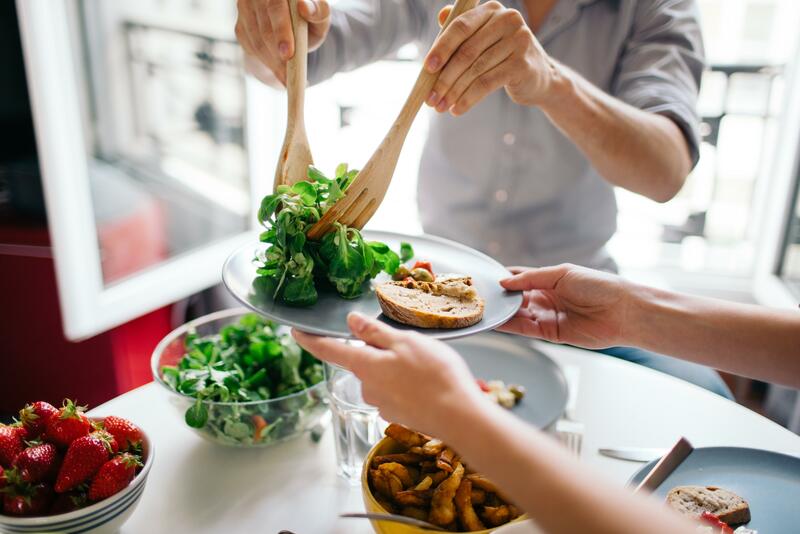 Professional trainers say achieving a fitness goal is 80% eating and 20% training. 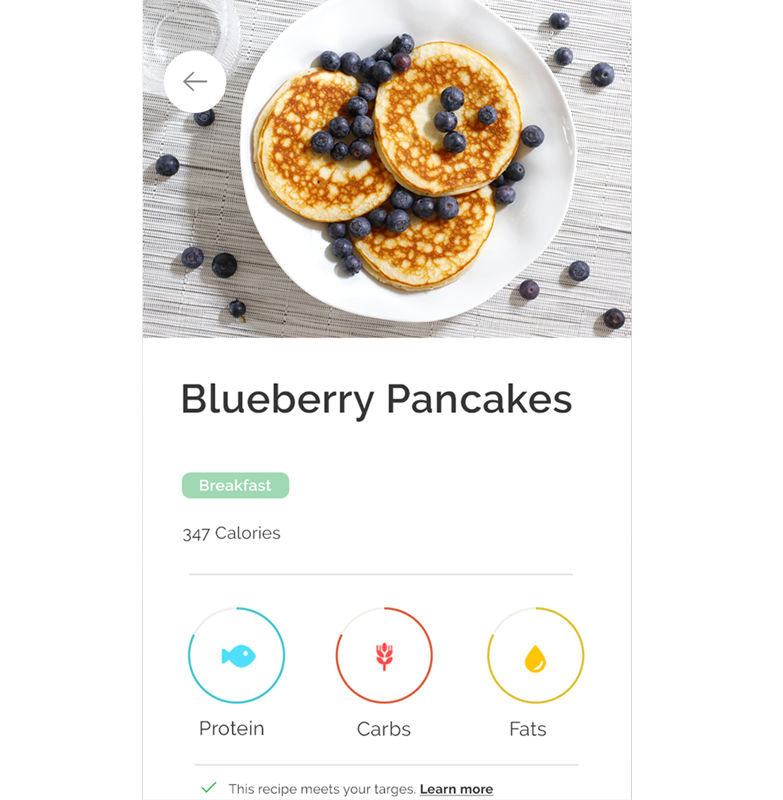 This app tells you exactly what to eat and how to train to reach your goals. 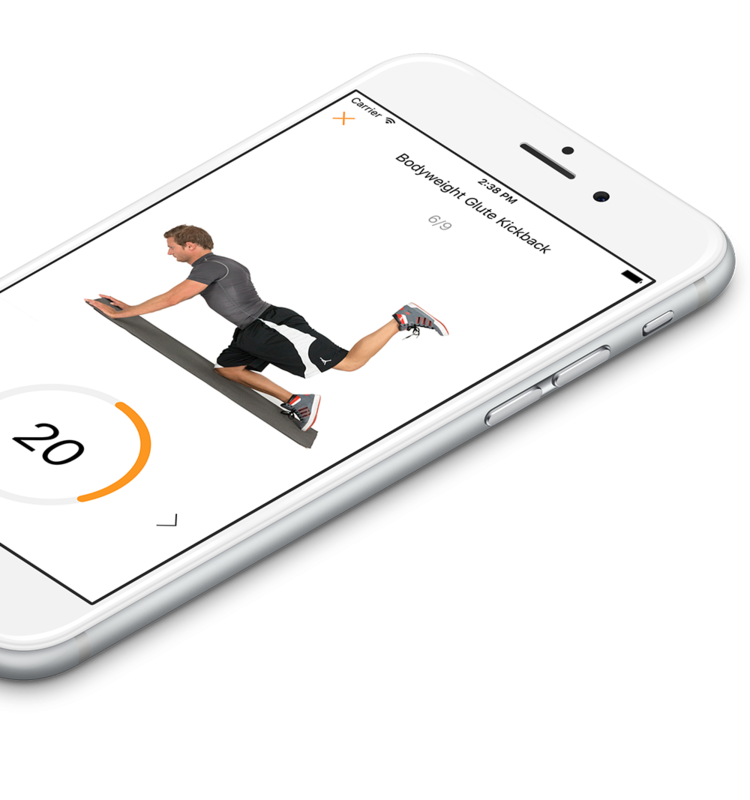 We've built three short workout apps that let you train quickly and effectively. 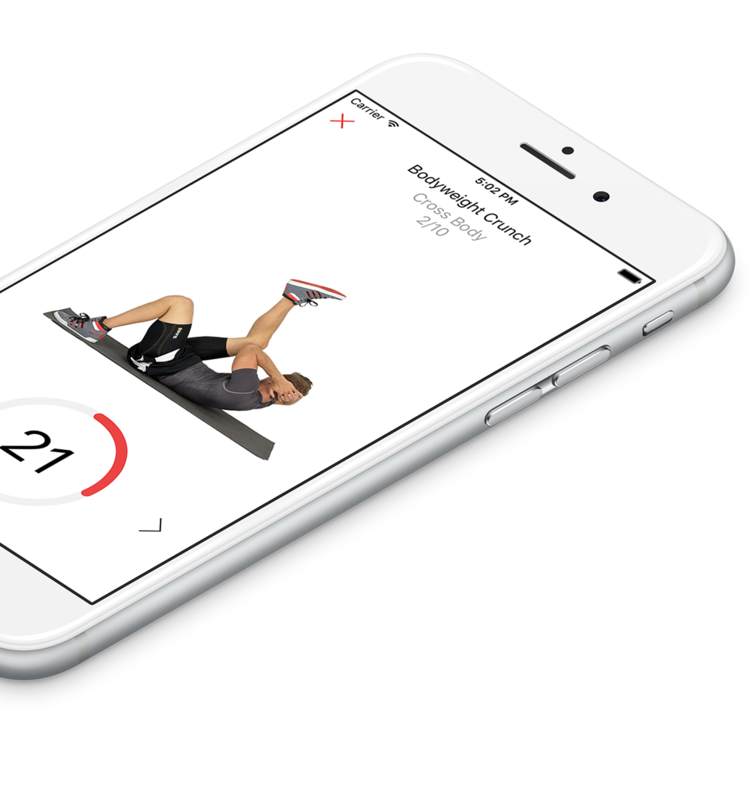 Our Daily Abs app is specifically designed by our experts to get the most out of your training and strengthen your core in no time. Working out your glute couldn’t be simpler: just follow the detailed video instructions and get the results in matter of weeks. A simple and effective leg workout app to achieve the best results in no time, at home or anywhere. Fitway Daily Leg Workout Trainer contains three different leg workouts: 5, 8 and 10 minutes. After you started with the 5-10 minutes workout routines it's time to take it one step further. Like the pro's say, eating right is 80% of the work. 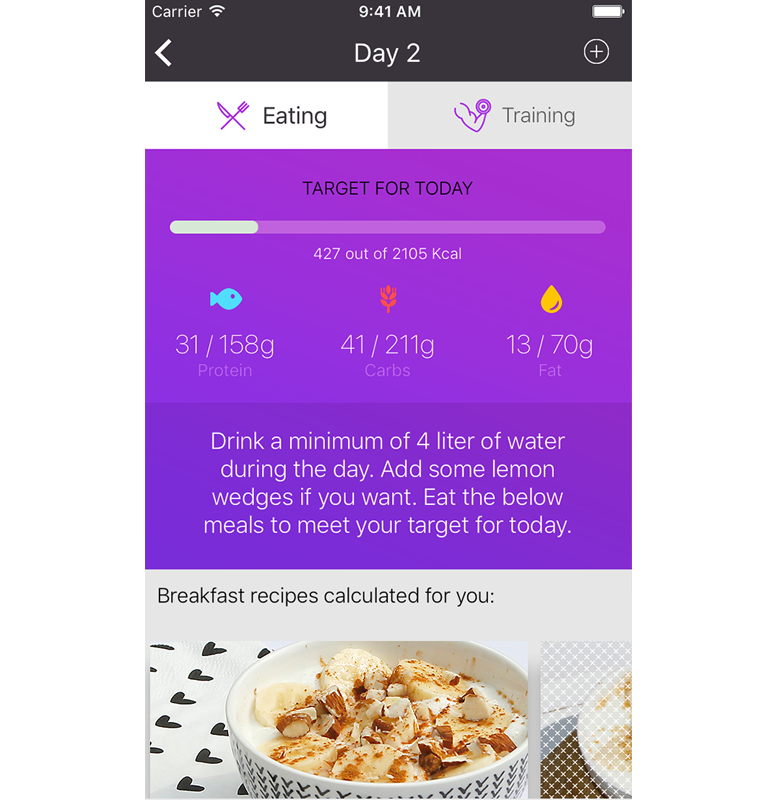 Simply set yourself a goal and our app will give you a personal food and exercise program. Stick to the program and you will meet your goal. It’s that simple. healthy recipes specifically for you. We do all the hard work calculating the perfect meals for you. Simply pick one you like from the hundreds of recipes. Choose the days you want to workout and where. We give you a challanging but fun home or gym workout. Keep track of the meals and foods you ate and we do the rest and show your progress towards your goal in a simple and understandable graph. 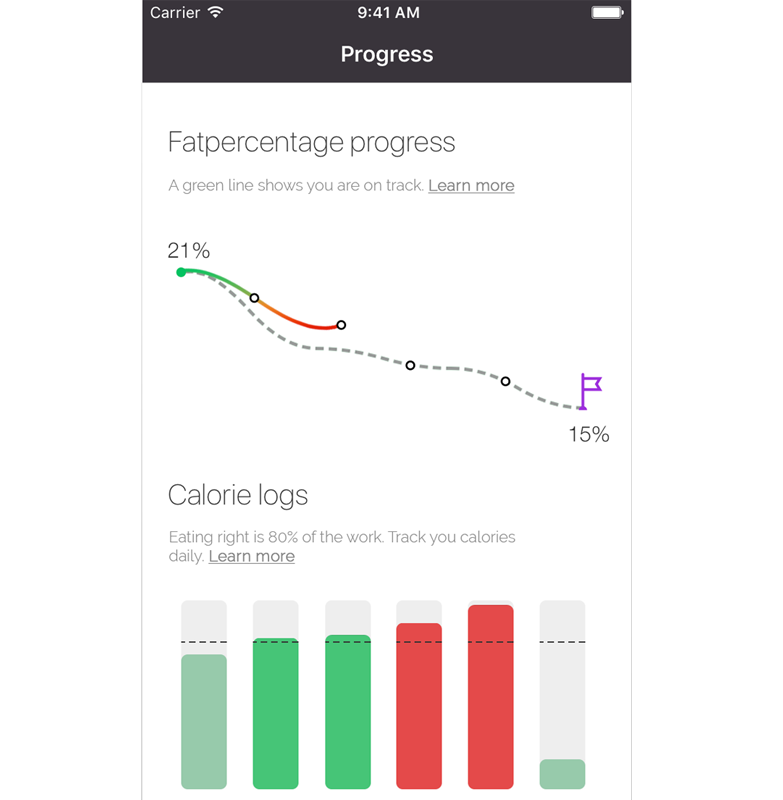 With the Fitway app you have all the tools you need to get to your goal, wether that's losing weight or build muscle. Get started today. Fitway started in 2015 with the vision of improving someones health and life quality. We believe todays technologie can help people to achieve their fitness goals faster and better. 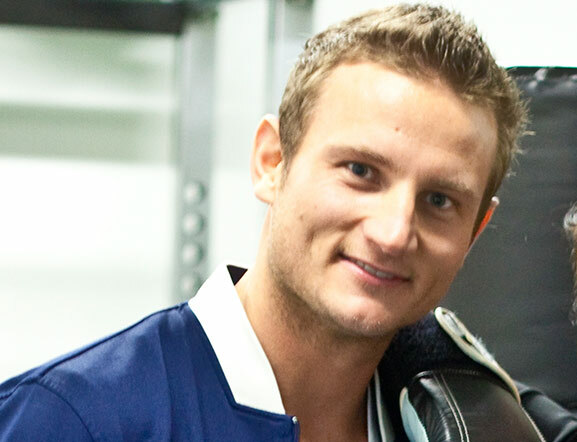 Martijn has a passion for fitness and loves to build products that help people enrich their lives. When creating his first iPhone app back in 2008 he saw how apps changed people lives. After creating many apps for various companies he now focussus on the fitway vision to improve someones health and life quality and strives to create worlds best fitness apps. 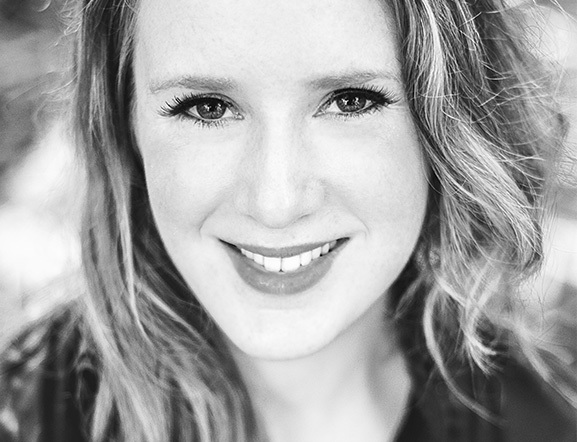 Sanne Leenman is a certified personal trainer and nutrition coach, member of the National Academy of Sports Medicine and fitness enthusiast.